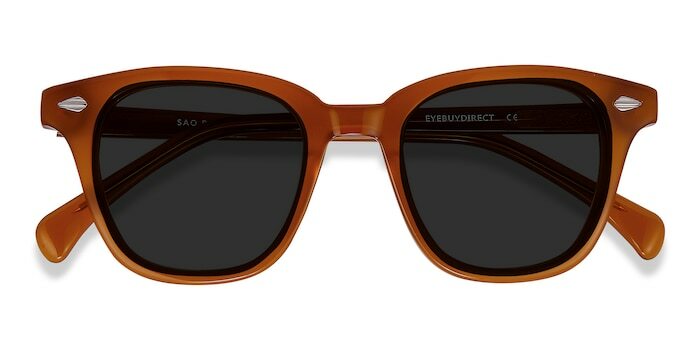 Sao Paulo's vibrant brown hue is almost as mellow and charming as the coastal town itself. 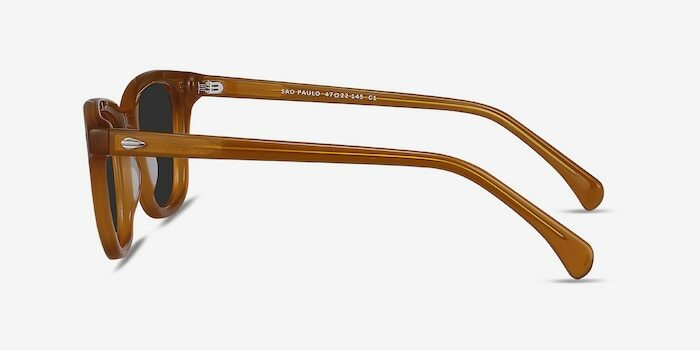 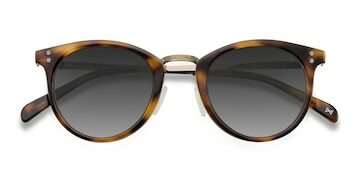 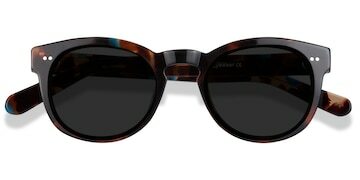 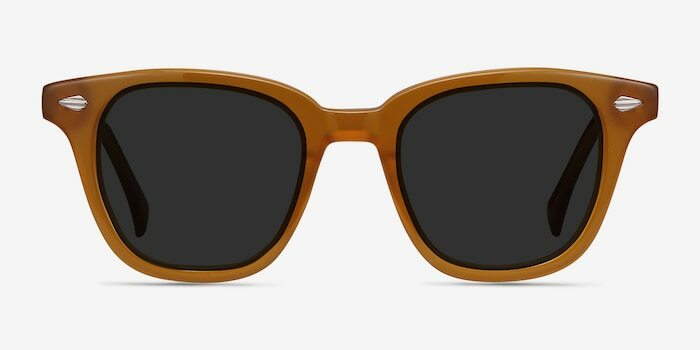 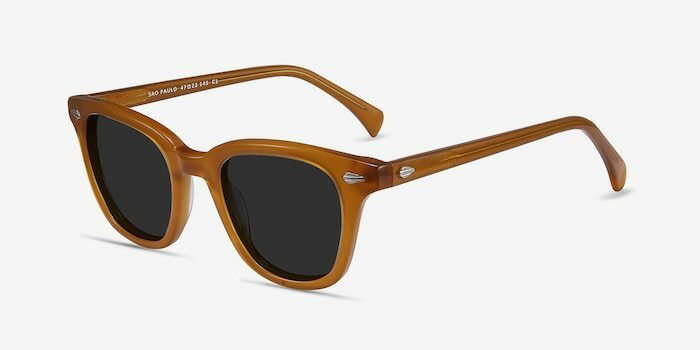 Its wayfarer shape and unique temple studs are all ingredients for a great day in the sun. 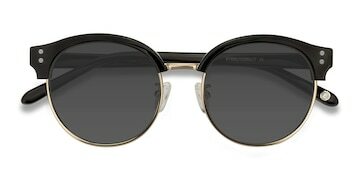 Love these frames, fit very well!